On a mild November evening Team Challenge Company had the pleasure of hosting a tense yet extremely fun Race Night for the great team from Olympus Corporation at the beautiful Hellidon Lake, Golf and Spa hotel. Kicking off their Evening Entertainment was the extremely popular Hit or Miss. The teams were battling right to the wire, but unfortunately to no avail. As we reached the final seven left standing up, they ended up all getting it incorrect at the same time! So no extra pocket money being gained from any of our teams, unlucky! The atmosphere was getting tense with Jason's Jockeys pretty much jumping out of their seats cheering on their winning horse, but also in view were some sore losers over on Brook's Boys table. The Movie Quotes went down a treat as Only Fools and Horses finally established themselves as potential winners. As we approached our final rounds of racing, ‘Thirsty’ had teamed up and placed a whopping £830 on a single horse feeling confident, and rightly so as they nearly blew the roof off as it crossed the line in first! So it’s no surprise that ‘Thirsty’ as a team won the Team Challenge Company Trophy with a massive £5,810 - fully deserved! Following up the rear taking home our embarrassing but practical wooden spoon were ‘Jason's Jockeys’; they looked pleased enough even as they hung their heads in shame. But all in all it was a great evening with some unpredictable results. We'd like to massive thank you to Kerry and all others who helped organise the evening, we hope you had as much fun as we did, and we hope to see you all again soon! It was an absolute pleasure to work with Kerry to design this event for the team and I am delighted to hear that the evening was so full of laughs. 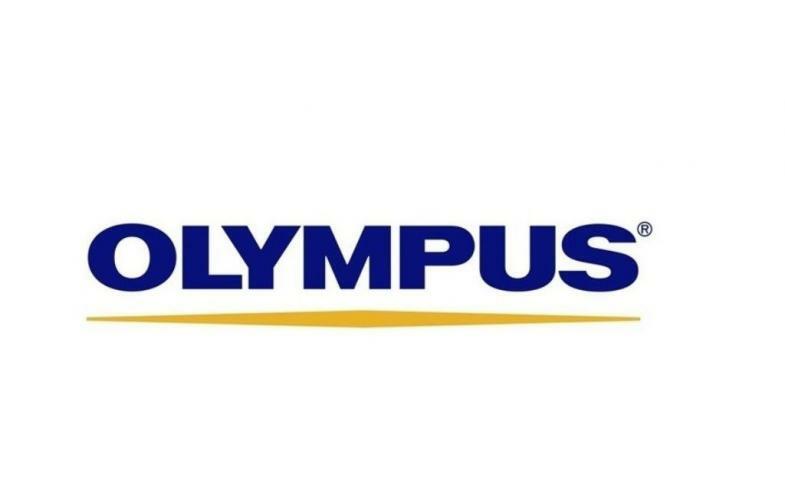 I wish Kerry and the rest of the Olympus team all the very best for the festive period and look forward to working with you again in 2016.